After the jealous tyrant Don Rodrigo foils their wedding, young Lombardian peasants Lucia and Lorenzo must separate and flee for their safety. Their difficult path to matrimony takes place against the turbulent backdrop of the Thirty Years War, where lawlessness and exploitation are at their height. 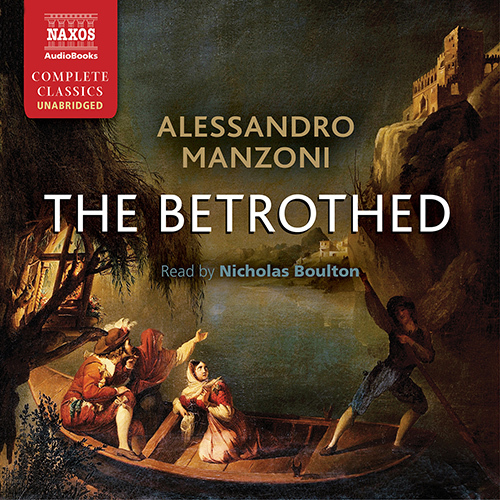 Lucia takes refuge in a convent, where she is later abducted and taken on a nightmarish journey to a sinister castle, while Lorenzo goes to Milan, where he witnesses famine, riots and plagueâ€”all evoked through meticulous description and with stunning immediacy.Â The BetrothedÂ is a masterful example of historical fiction and remains one of the most famous novels in Italian literature.